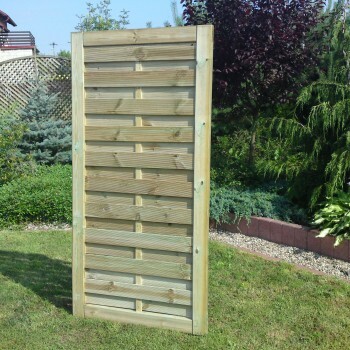 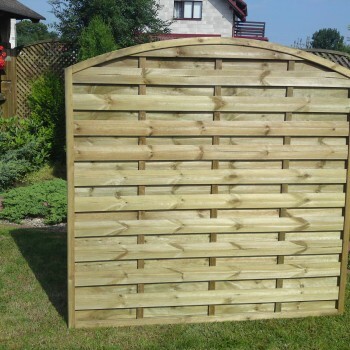 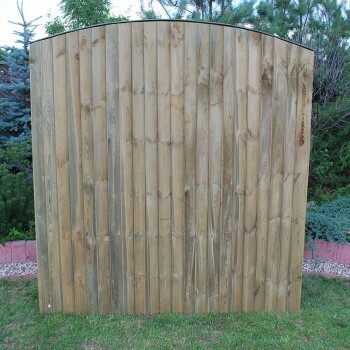 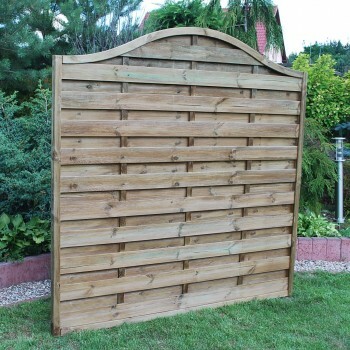 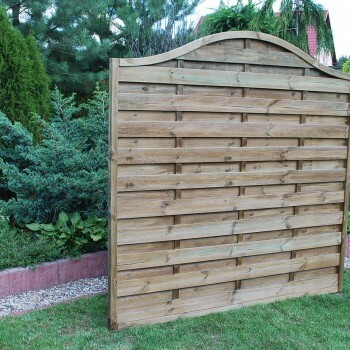 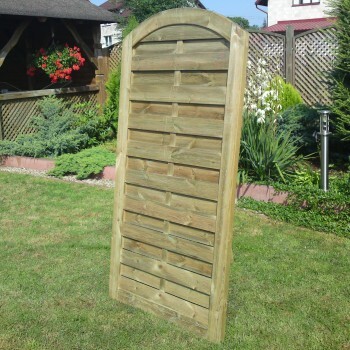 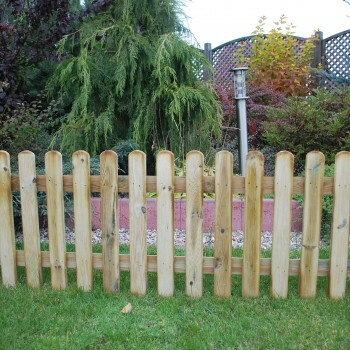 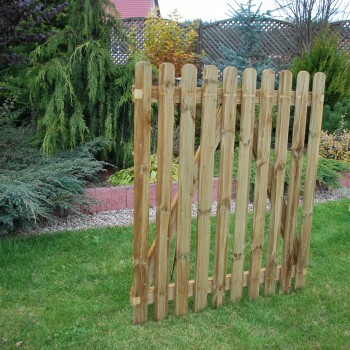 Wooden fences – an excellent alternative to standard mesh or concrete fences. 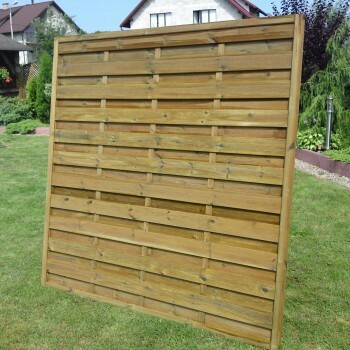 They are made of natural material subjected to the process of impregnation, they provide greater resistance to the impact of environmental factors and they decorate the home garden. 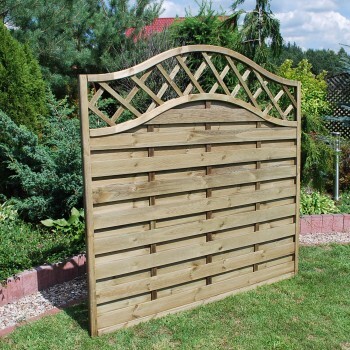 A variety of shapes and forms allows to select a solution that harmonizes with the style of the garden. 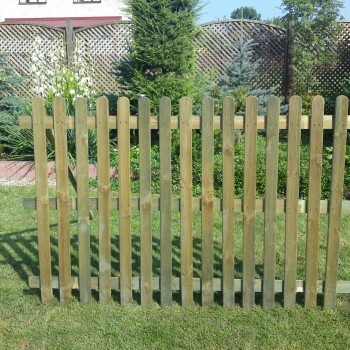 The available solutions for fences and gates include the following models: lamella, openwork, openwork combined with lamella, picket and other types of fencing. 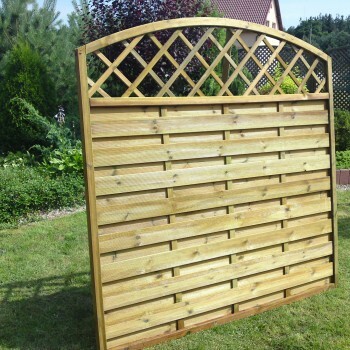 Furthermore, all are available in several different sizes, making it possible to adjust them to the desired total length of the building line.